Start Building Enrollment….One Email at a Time! Email marketing is a prevalent means of sending information and messages to your current customers, vendors, business colleagues and potential customers. Moreover, it helps to increase customer loyalty by keeping parents informed on what you have in store for them. According to a November 2010 survey conducted by Strong Mail, Email Marketing is becoming so popular in business, that 65% of companies around the world are spending more on email marketing. 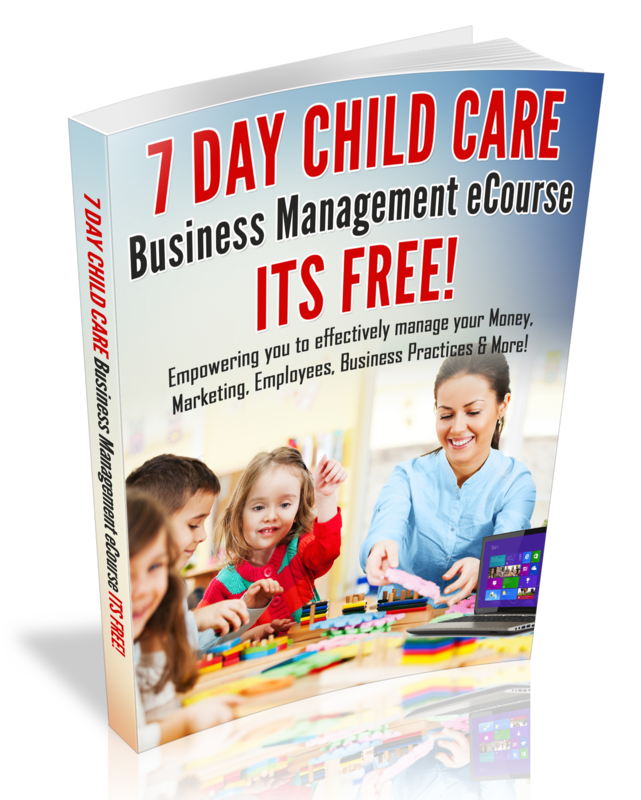 Most of all it is vital to your childcare business success that you tap into the Marketing benefits of Email Marketing and start building enrollment….One Email at a Time! With each email that you send, be sure to include the link to your websites, make every message sharable on social media, solicit feedback and offer incentives for sharing email campaigns. Be sure that you have the email address of all your current families and collect email addresses from all families that visit your program. 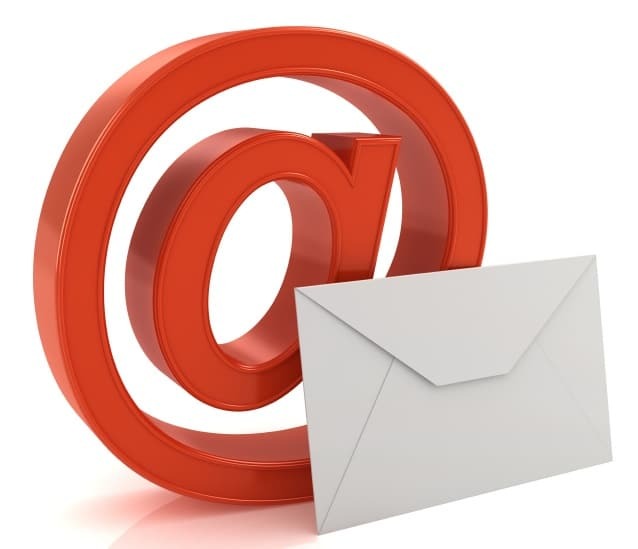 Do you need assistance with email marketing? Mail Chimp is a great place to start. Mail Chimp provides you with a wealth of information on email marketing and you will have access to theme based email templates that will provide you with professional looking email campaigns. Sign-up here! Its Free!!! For More Marketing tips, check out my Marketing 101 toolkit!